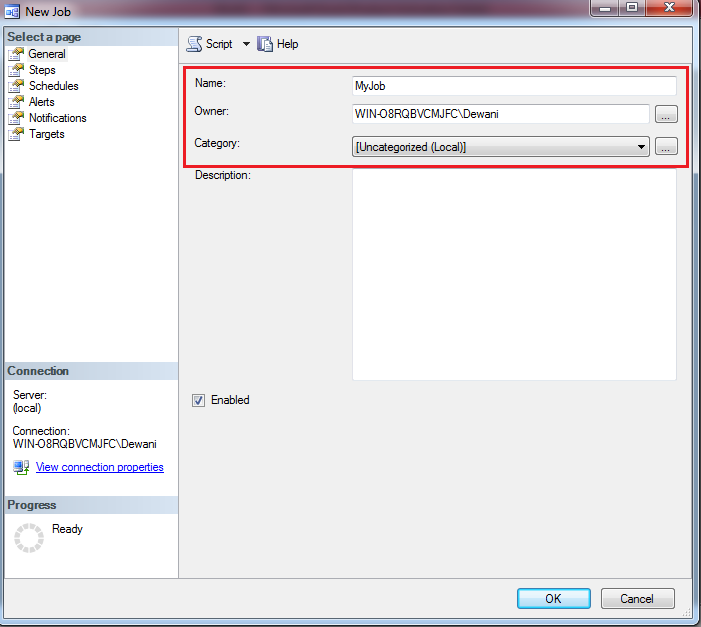 11/01/2012 · Hi, I want to execute the stored procedure and store the results in Excel and into a specific location every day automatically, please let me know how can this be done using SSIS , if not SSIS then what is the best way to acheive this.... Sets or clears a stored procedure for automatic execution. A stored procedure that is set to automatic execution runs every time an instance of SQL Server is started. A stored procedure that is set to automatic execution runs every time an instance of SQL Server is started. I know you can set an SP to automatically run at Start Up of SQL Server but darned if I can even find the question on Google of how to execute code at or prior to SQL Server Shutdown.... I know you can set an SP to automatically run at Start Up of SQL Server but darned if I can even find the question on Google of how to execute code at or prior to SQL Server Shutdown. You can place these Transact-SQL Steps in a stored procedure that resides on the source server if you'd like and have a job automatically execute the procedure on a scheduled basis. Here's a similar approach that also uses linked servers. If you want to setup a cron to execute the procedure then you will have to write the shell script to connect the database and execute the procedure. then call the shell script file inside the cron script. Any job that uses the schedule type of "Start Automatically when SQL Server Agent starts" will be run every time SQL Server Agent Starts. Remember SQL Server Agent can be stopped and restarted multiple times without bringing down SQL Server. So keep in mind that this method is not exactly the same as using the autoexecution option for a stored procedure. 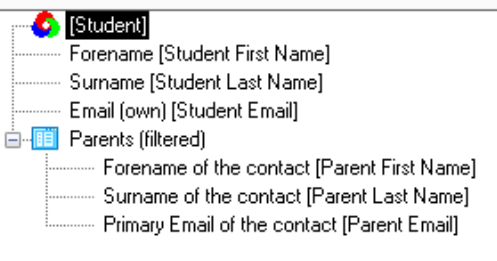 Within the job steps tab put the name of your stored procedure. Go to the schedule tab, create a new schedule for the job for every month on the 1st day. Enable the job. Go to the schedule tab, create a new schedule for the job for every month on the 1st day. 6/10/2015 · I need to run this script on a daily basis and save the results as a .csv file. I've tried creating a job in SQL Manager - that didn't work. Then I found a tutorial that had me use MS Visual Studio... couldn't get that to function either.